I usually incorporate all three below techniques into a session in order for the body to have a chance of initiating its own healing capabilities. A session lasts for about 60 minutes for people and about 15 minutes for animals. Reiki is a Japanese technique for stress reduction and relaxation that also promotes healing. 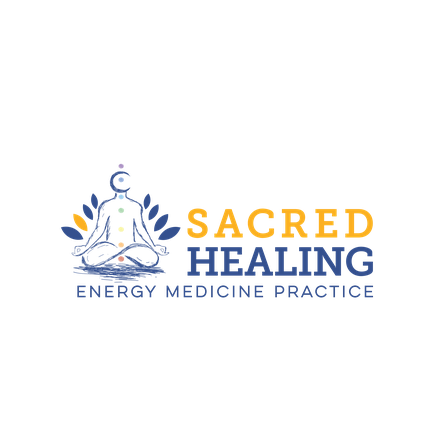 It is administered by "laying on hands" and is based on the idea that an unseen "life force energy" flows through us and is what causes us to be alive. If one's "life force energy" is low, then we are more likely to get sick or feel stress, and if it is high, we are more capable of being happy and healthy. I use Reiki techniques for both human and our furry friends alike. Some call it Prana. Some call it Chi. Others use the term “Universal Life Force.” Whatever your name for it, this force is the underlying energy of life in this universe. I use Orgone crystal pyramids for chakra rebalancing. 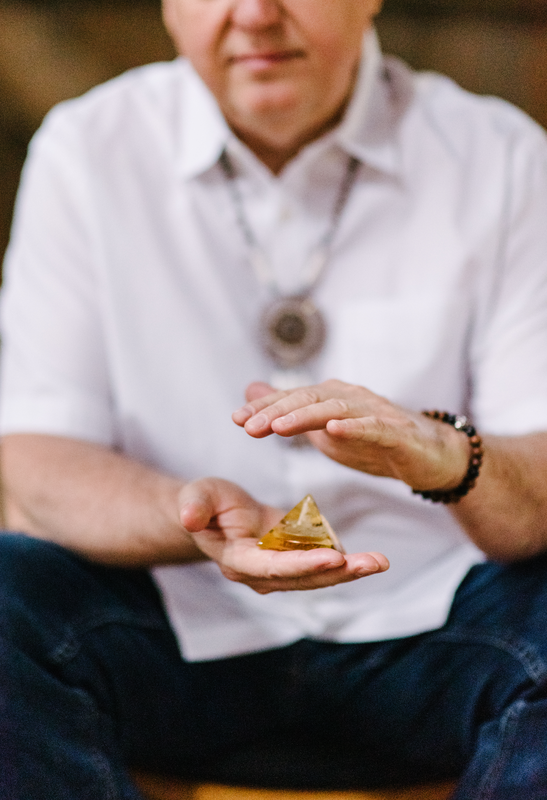 These devices such as small pyramids, cones, and other “desktop” items serve to cleanse a particular field from negative energy and usually blocked chakras are cleared within just one session. 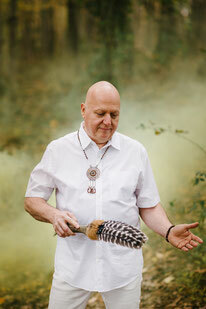 For millennia the indigenous Wisdom Keepers, the medicine men and women of the Americas (in fact, of the world), developed methodologies for healing that were based on upgrading the quality of the luminous energy field (LEF). Also known as a halo or aura, this energy matrix surrounds all living beings and organizes the body the same way that iron filings are organized by a magnet on a piece of glass. 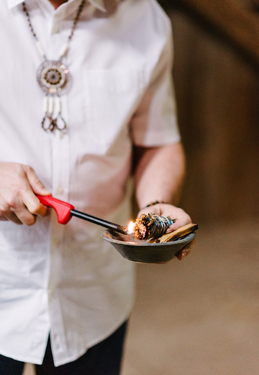 I incorporate indigenous scents into my healing sessions, which creates a calming environment and cleans the body from all negative energy.